When you're tearing up the airsoft field, the one magazine included with your gun simply isn't going to be enough to keep you going. 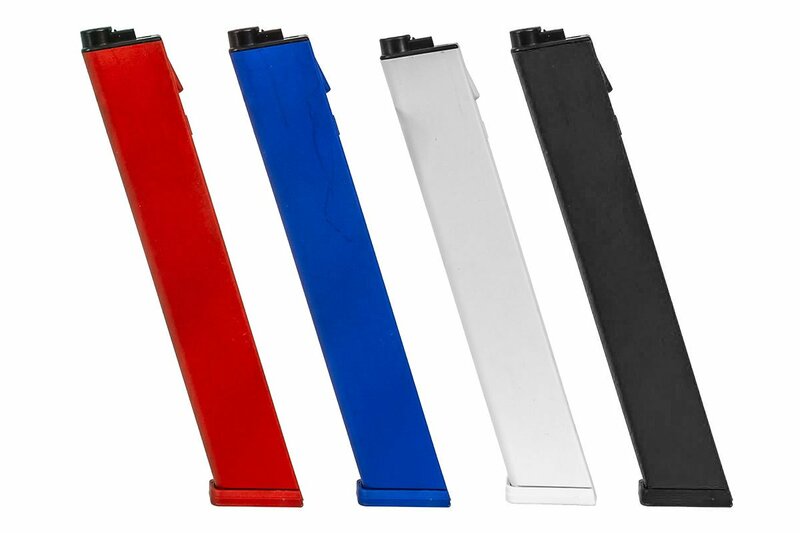 Pick up some spare magazines and treat your gun to a continuous stream of fresh ammo to sling at your opponents down range! 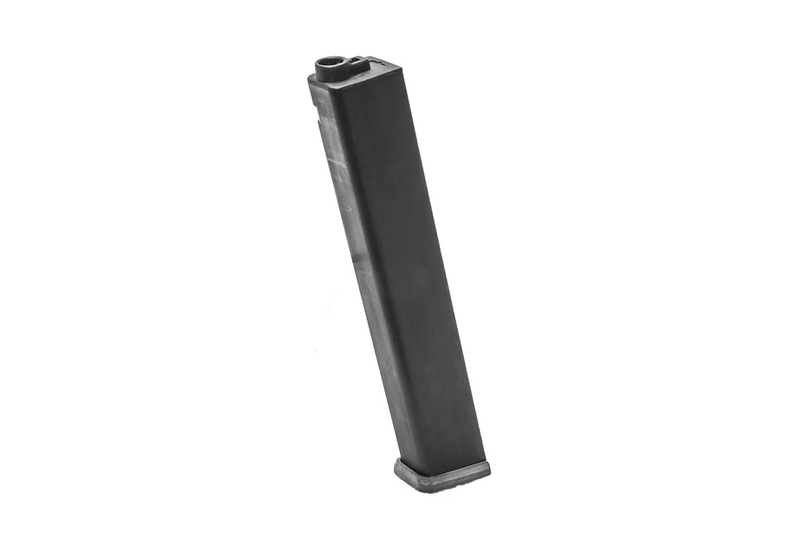 These high strength polymer magazines are compatible with the Classic Army Nemesis X9 and also compatible with the G&G ARP9 series of rifles. 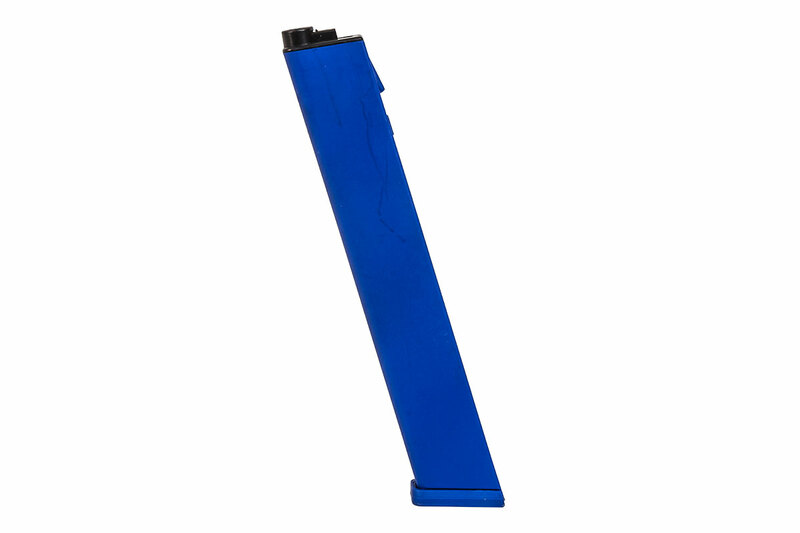 They hold 120 rounds of 6mm Airsoft Ammunition and Mid-Capacity means no winding wheels to mess with either! 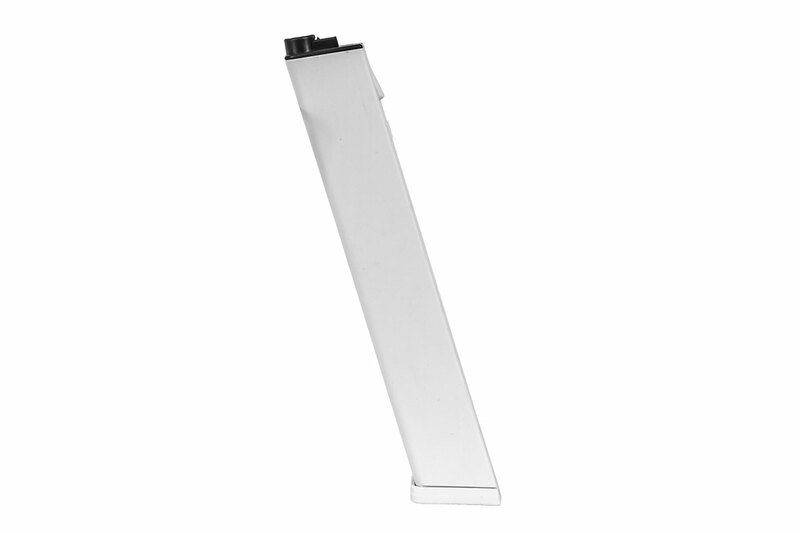 Do yourself (and your gun) a favor, and make sure that you stock up on some spare magazines for your blaster today!